Buy cameras, film and photo accessories at the best selection and price. Create photo books and personalized gifts that can be cherished forever- or finally get that film developed! With many locations and helpful associates ready to frame your special memories, Black’s is your destination for all your photography and camera needs. Black’s Canada Black Friday Deals: 30% off Photo Calendars (Minimum 2 identical), Greeting card (minimum 25 identical) and all photo gifts. Get 15 cent 4x6 prints. Get 39% off 20-page hardcover photo books. 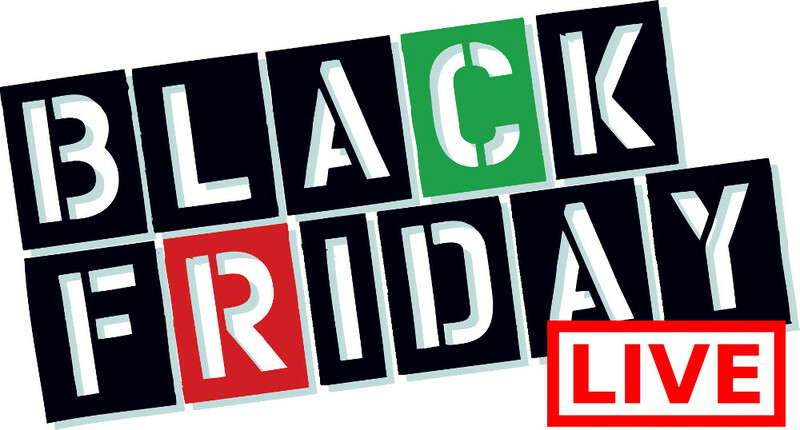 Black's Photography has launched their Black Friday Canada 2014 flyer! 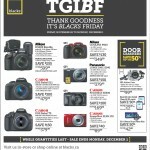 This Thank Goodness It's Black Friday Flyer from Black's is full of hot sales and deals on cameras and more that will go live on November 28th, 2014. These offers are valid through to December 1st, 2014. It is time to capture every moment without blur - get your hands on a high quality camera at a reasonable price while quantities last at this Black's Photography Canada Black Friday 2014 Sale. I don't know what I like more, Black's Photography Holiday Sales or Black's Photography Black Friday Deals.. you pick! Right now you can shop Canadian Black Friday early at Black's Photography Canada Online and enjoy fantastic discounts on photo prints to photo gifts - just in time for Christmas! The best part is that they will be shipped to your local Black's Photography Canada store FREE of charge! I love Black Friday promotions. 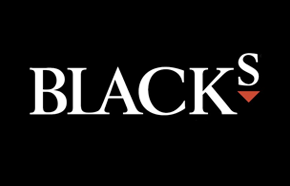 Click here to check out these Black's Photography Canada Pre Black Friday Sales and Deals!